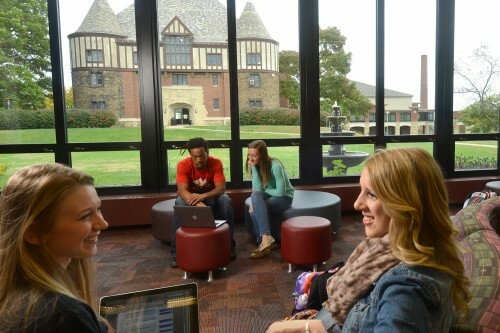 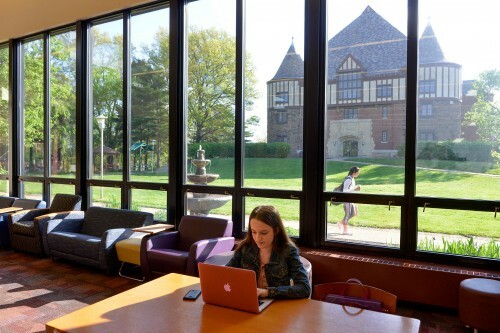 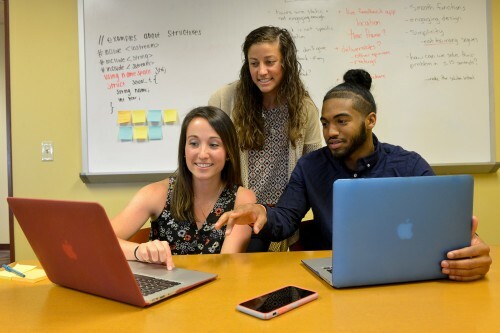 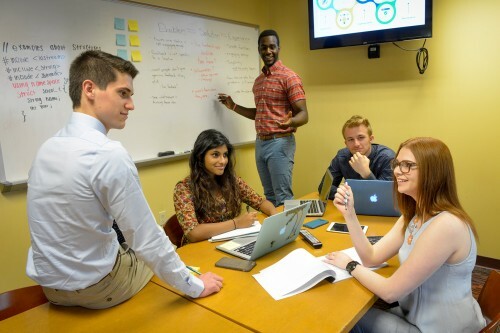 As a Seton Hill student, Reeves Memorial Library will provide you with the information resources, tools and support that you need to succeed. 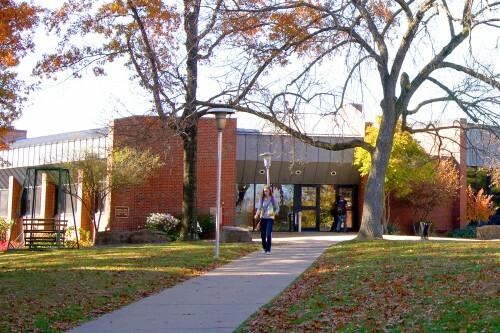 Located right in the center of University's main hilltop campus, the Reeves Memorial Library building also houses the Reeves Learning Commons, a centralized location for learning, creating and studying. 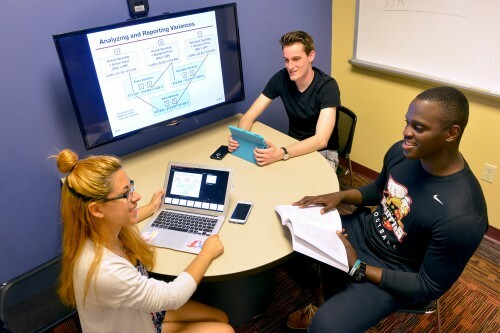 In the Learning Commons you will also find a student lounge, collaborative work spaces that include Apple TVs, and unique study areas. 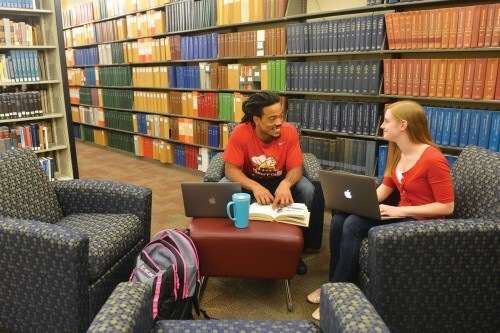 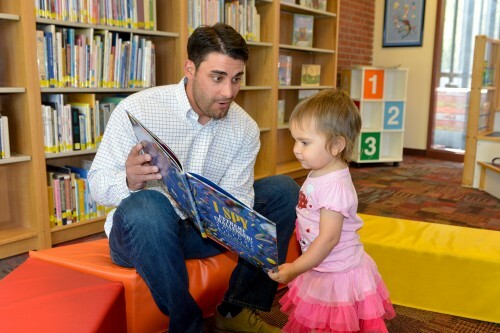 For more information on Reeves Memorial Library services and online resources, including ebooks, library databases, reciprocal libraries and more, visit the library's site.